Real Estate refers to the ownership of land, as well as its use. 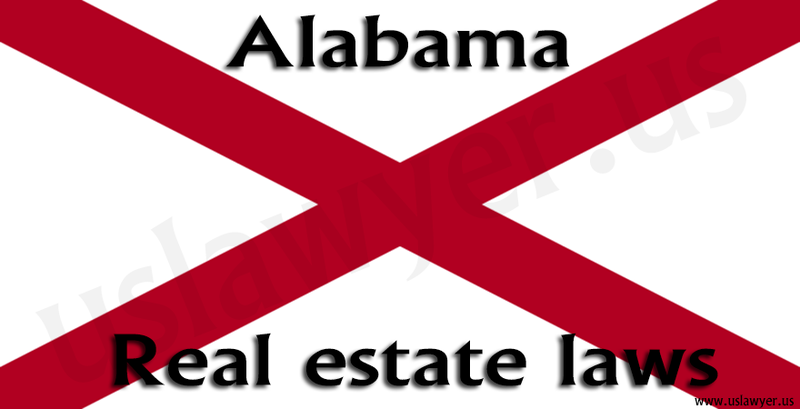 Real Estate Law is the branch of Law that deals with the right to possess landed property, as well as use and enjoy it. It also deals with the permanent additions made to the land by man. Real estate laws are rules that affect a large percentage of human beings either directly or indirectly and on a daily basis. It affects renters, landlords, homeowners, home buyers, and home sellers. There are basically two types of properties which are real and personal property. Real property generally refers to land and the different features on the land be it erected, affixed or growing such as crops and buildings. It is the job of real estate agents or brokers to obtain a buyer for the real property. 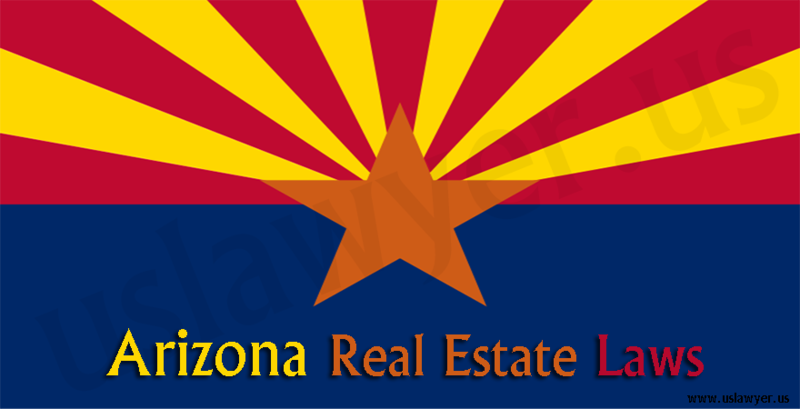 The real estate agents or brokers are licensed and regulated by local state laws. So, when a piece of land is about to be sold, the seller hires these salespeople. A real estate agreement that exists between a buyer and a seller is often governed by the general laws attached to contract as well as that which exists in the different states. The transfer of these properties is often required to be put into writing. In a bid to investigate the potential of the real estate to be “marketable,” or up for sale, an attorney or title insurance company is often employed. In order to be able to pass the title on the real estate property, a deed that properly describes the land must be made available. 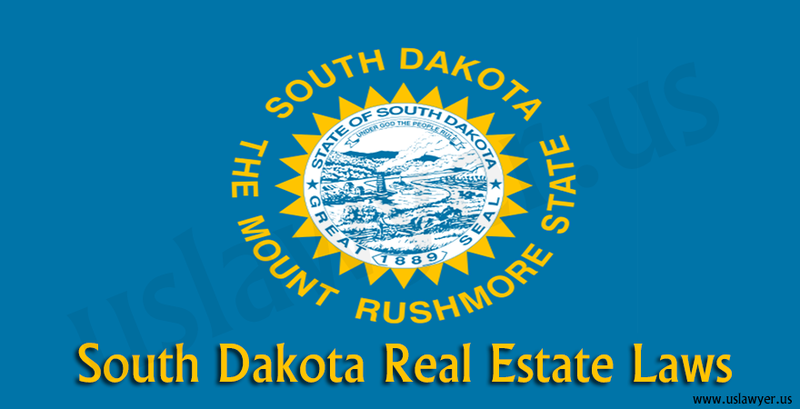 This deed needs to be officially recorded in some states in order to proof as a notice for the transfer of ownership and/or to establish the ownership of the property. States are often involved in the process of regulating the lease or rent of properties either for commercial or residential purposes. These laws cover practices that include, evictions, the manner with which security deposits are handled and more. 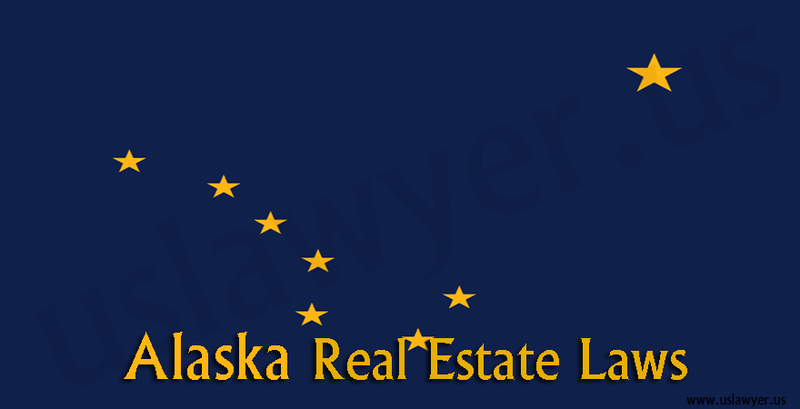 State Laws also affect the manner with which owners make use of their real estate property. Community rules or Homeowner Association rules also affect the manner with which properties are used in modern residential communities.